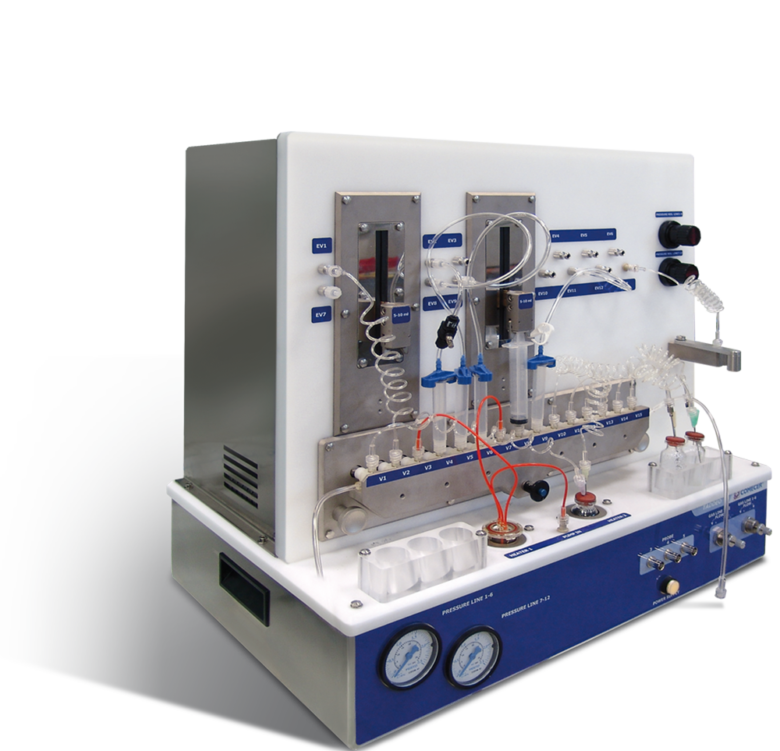 COMECER produces compact synthesis modules in order to perform, in a fully automatic way, the radiopharmaceuticals synthesis and the molecular labelling procedures. The substances obtained from these systems could be applied for research purposes in the field of Nuclear Medicine (p.e. PET, SPECT imaging).